It was a reality check that ‘Hey, this could be our last game,'” she said. “It’s not like you lose and then you have practice tomorrow and you go and fix it. It’s win and survive, so I think really that reality check set in. Oregon State: The Beavers have hosted the first two rounds four times. 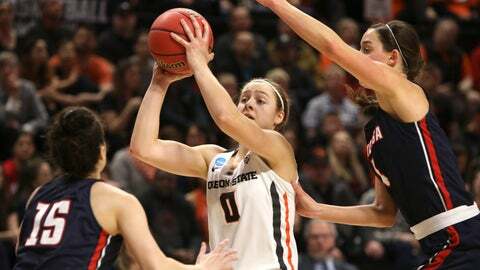 … Oregon State fell in the quarterfinals of the Pac-12 tournament to Washington.